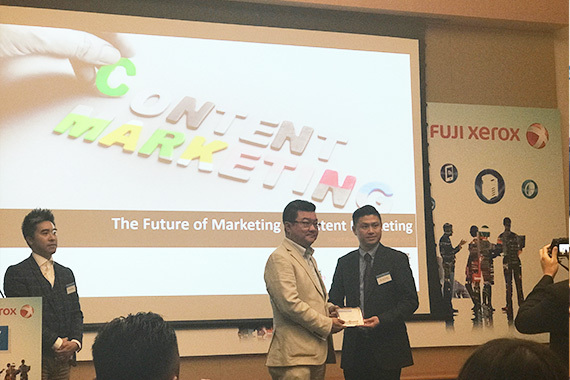 [Hong Kong] Kenny Chien, cherrypicks’ VP, China, invited by Fuji Xerox to present at the Smart Business Conference 2017 on 4 Jul. 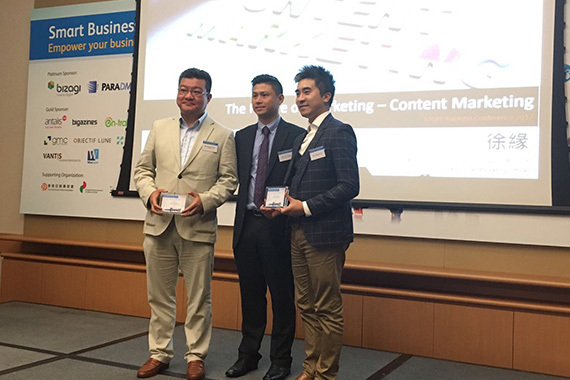 He emphasized the changing mindset of the 21st century consumer and creating value in customer service with data. 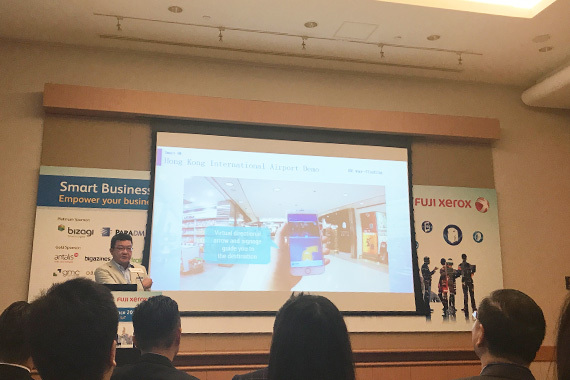 He views value is created by making sense of data and used an example of how a typical user’s transit journey can be transformed into a Smart Journey by using iBeacon technology to provide location intelligence and data driven solution to users. 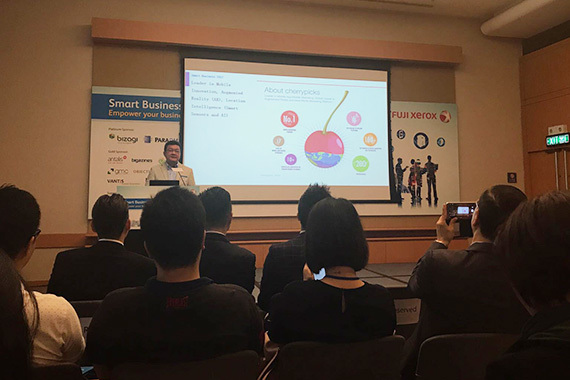 He also shared how cherrypicks’ starbeacon is already providing location intelligence solutions in Fo Guang Shan, Taiwan and at the Haixi (NetDragon) Animation and Creativity Campus in Fuzhou.